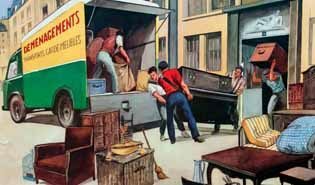 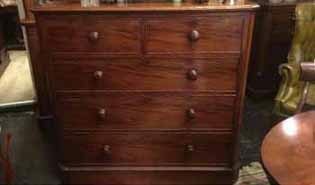 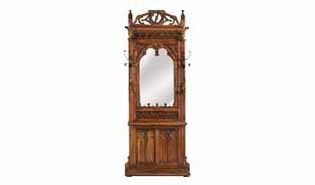 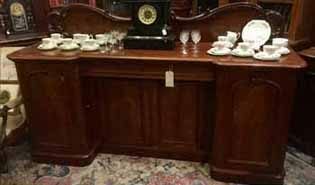 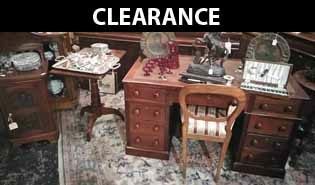 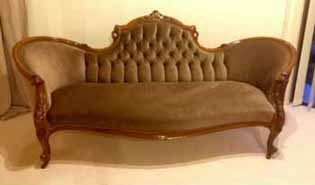 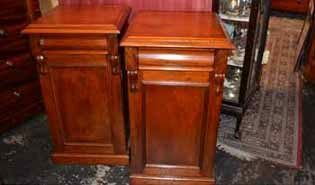 For an excellent range of good quality antique furniture, visit one of Melbourne's oldest Antique shops est circa 1990. 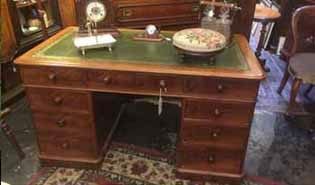 Situated at North Fitzroy close to Melbourne's CBD, Frank and Catia pride themselves on friendly service and offering the clients good value for money, good quality items and helpful advice. 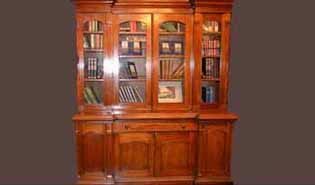 Fantastic range of antique bookcases plus antique chests, tables, cabinets, chairs etc. 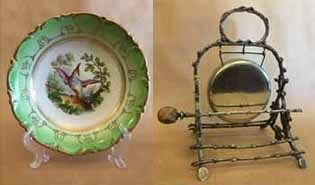 We also have a huge selection of china/porcelain, silverware, artworks, collectables and much more. 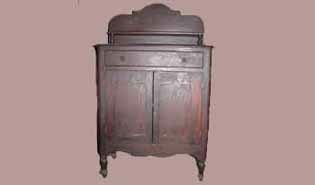 We are always sourcing new pieces.